After years of introspection and looking back at it’s long history, Zellaton decided to create the world’s best monitor in an elegant form factor. With unrivaled speed, beauty and tonal density, Zellaton’s new Legacy speakers offer all the subtlety and nuance Zellaton is known for – yet coupled with a substantial rear-firing woofer offering authentic foundational bass. 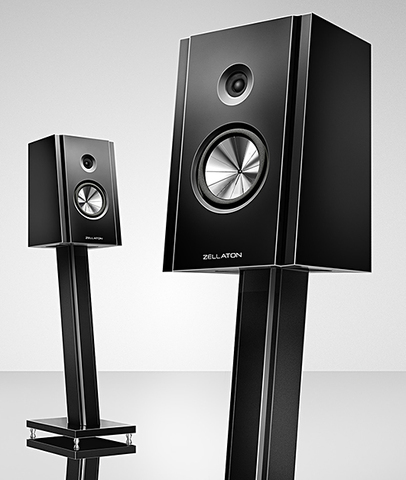 By purchasing a pair of Zellaton loudspeakers, you are acquiring a piece of contemporary history. Zellaton rigid foam diaphragms have been a guarantor of the utmost in musical pleasure for numerous decades. 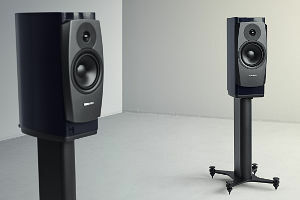 Every loudspeaker we manufacture is one-of-a-kind, and every diaphragm is as unique as a gem. Several weeks are spent on hand-crafting the diaphragms alone. The aluminum foil used differs in thinness for every frequency range. 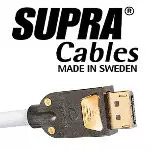 For instance, a foil thickness of just 6/1000 mm is used for high frequencies, and the diaphragm weighs a mere 0.18 grams – the limit of the physically possible. Behind this thin foil resides a rigid foam, which is foamed under precisely defined and constantly monitored conditions, with the miniscule bubbles in the aluminum hinting at its existence, similar to the minute irregularities found in precious stones. After assembly, every driver is painstakingly fine-tuned and optimized until it meets our exacting quality standards – just like a high-quality musical instrument. 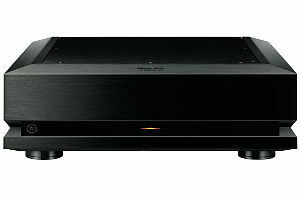 Moreover, we select the best-possible matches for each pair of loudspeakers. On final assembly, we test the units for several hours using the most diverse selection of music in order to ensure that your loudspeakers are as close to perfection as possible. 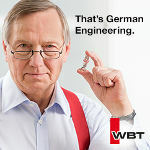 All elements of design and production take place in Germany where we can assure unparalleled quality and performance. 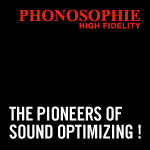 This is our ambition – for your musical pleasure.